Let's talk numbers: Cloud edition | Faction Inc. Adoption rates continue to accelerate, and according to CloudTech contributor Jennifer Brenner, they’re increasing faster than analysts have expected. In fact, a report from Dell’Oro Group indicated recently that cloud adoption projections are now a full year ahead of previous reports. By 2017, the Dell’Oro report stated, cloud servers will make up 50 percent of total server shipments – whereas previous projections had stated this milestone wouldn’t take place until 2018. 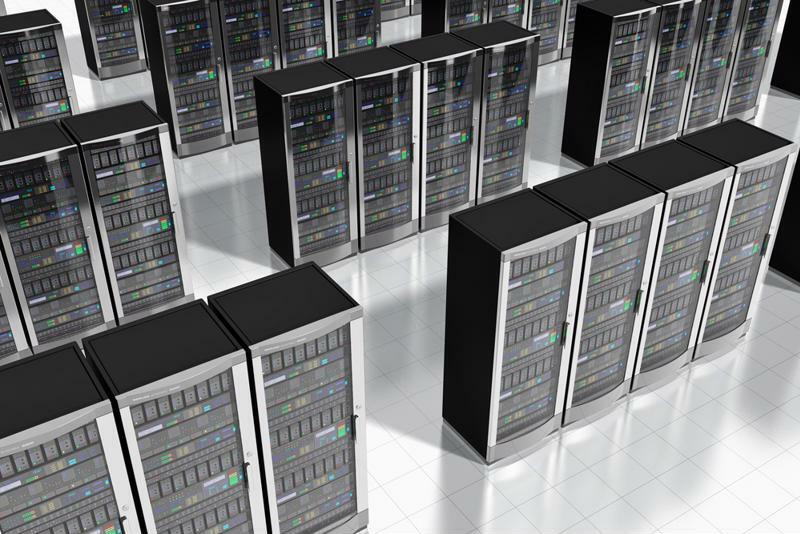 Cloud servers will account for 50 percent of server shipments in 2017. Adoption rates aren’t the only numbers associated with cloud infrastructure. Budgetary concerns continue to be a driving force behind making the move to the cloud. A 2014 survey conducted by KPMG found that 49 percent of businesses utilizing cloud-based tools were doing so to drive cost efficiencies. The amount of money companies are spending on moving their data and applications to virtual environments continues to increase, but in the long run, investing in the cloud is a sound business practice. Companies continue to invest in cloud services, from startups looking to enhance their portfolios to enterprises searching for the best option in terms of their already substantial IT infrastructure. Talkin’ Cloud contributor Dan Kobialka noted that a few cloud startups that have garnered attention in the form of funding recently include Cato Networks, which raised $20 million toward its go-to-market strategy, and Lumeta, which closed on a $13 million deal that will enhance sales efforts, among others. The simple fact that these companies are receiving funding to market their cloud products is an indication of the strength of the market. Spending isn’t only coming in the form of using the cloud, however. Research and development teams are also investing a lot of money in these kinds of technologies. A recent study conducted by Strategy&, PricewaterhouseCoopers’ strategy consulting business, found the 1,000 biggest spenders in terms of cloud R&D invested around $680 billion over the past year, according to The Wall Street Journal. Some larger tech companies – like Microsoft, Amazon and Google – are trying to stay ahead of the curve when it comes to their cloud offerings. “They basically have to innovate or they’ll be left behind,” said Dan Thompson, a senior analyst at 451 Research. When it comes to cloud computing, there are quite a few metrics involved. If companies are spending this much on making the transition from on-premises systems to cloud infrastructure, they need to know they are getting out of their investment what they put in. With adoption, investment and research numbers all steadily increasing, it’s important to partner with a private cloud provider that knows how to get your company the best ROI from your cloud environments. The advantages of cloud computing are virtually endless – and in the end, your company will see an ROI from the added benefit of not having to invest in expensive equipment and managing IT in-house.